They are both passionate about animal welfare and about research advancements to improve the agriculture industry. 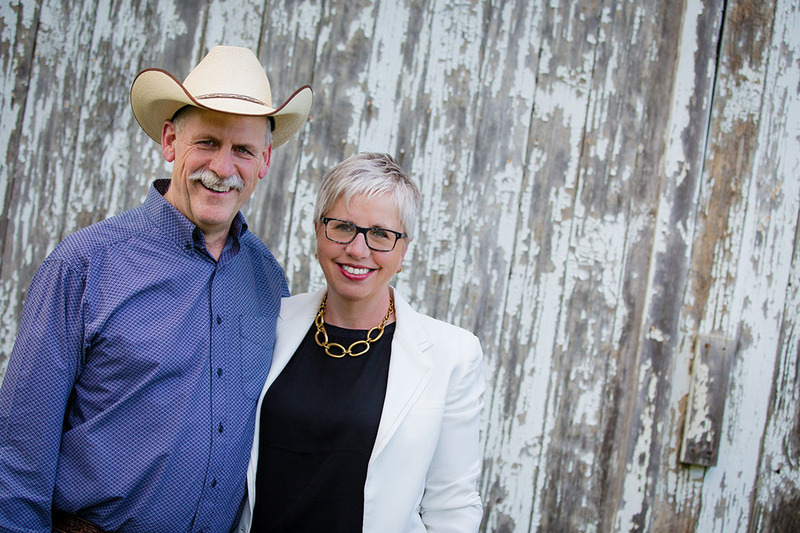 So, it should come as no surprise that being professors on campus and partners at home goes hand-in-hand for Karen Schwean-Lardner and Bart Lardner of the University of Saskatchewan. Whether it is beef or poultry, both are big proponents of the power-packed protein provided by both products, delivering desirable nutrients to help feed an ever-growing population. For their work, both earned international awards this year, with Karen receiving the Poultry Science Association’s Early Achievement Award for Research on July 26 in San Antonio, Texas, while Bart was honoured with the American Society of Animal Science’s Western Section Extension Award on June 20 in Bend, Oregon. For Karen, her poultry research is firmly focused on ethical and safe practices in egg production and raising chickens and turkeys for consumers. Her work has had worldwide impact, with her research into effective barn lighting for birds helping to establish international industry lighting standards, a project she began as a U of S PhD student. For his part, Bart has beefed up university research into everything from cattle nutrition to forage and pasture management. Like Karen, he also earned his bachelor’s, master’s and PhD at the U of S before becoming a faculty member, first as a leading researcher centred at the Western Beef Development Centre and now splitting his time between the U of S main campus and the new Livestock and Forage Centre of Excellence at Clavet. For the past 20 years, he has strived to bring new developments to the field, bridging the gap between researchers and ranchers, linking the lab to the land. Over the past 50 years, that transfer of technology and institute-industry partnership has provided a proven track record of success in the beef industry, combining better food safety and animal welfare practices with improved productivity and sustainability standards, making better use of the same amount of land. And whether it’s beef or poultry, the agriculture industry needs to produce more to feed a growing world population that is projected to double from four billion in 1974 to eight billion by 2023. “We have two choices: plant protein or meat protein. But we need more of both, end of story,” he said. So, after 16 years of marriage, is it steak or chicken on the barbecue on a Saturday night? Article re-posted on Jan 10, 2019 11:27:27 AM .